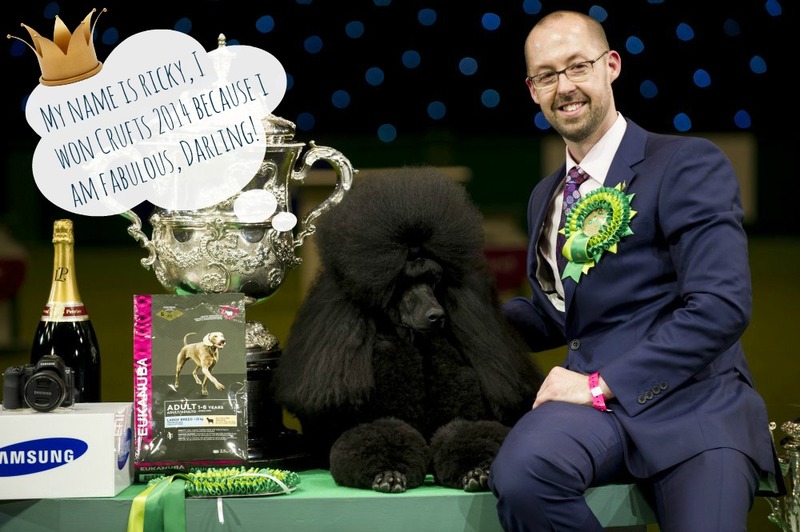 Crufts 2015: Win Some Tickets, Yay! It’s that time of the year again! The time of year where I start getting ridiculously excited and practically foam at the mouth. No, it’s not Christmas, but it does begin with the letter ‘C’… and it’s all about dogs so thinking about it, it might actually be my favourite time of the year! Yep, it’s CRUFTS! Ta Dah! Well, it’s the run up to it at least, because the actual dates are Thursday 5, March – Sunday 8, March. Crufts, as always is held at the Birmingham N.E.C. We’re lucky enough to be able to pop along ourselves again this year and even better than that… we get to invite you too! Some of you, at least, four to be exact. Ellie is kindly offering to share a pair of her tickets with two lucky winners. ✭ Competition entry is over on our Facebook page – https://www.facebook.com/PawedCouture and the post is pinned to the top! ✭ Due to timescale, I’m afraid this draw is for UK residents only (unless you happen to know you will be in the UK and able to attend on the dates AND you have a UK address for us to send tickets to). ✭ The tickets are valid for one day of your choosing from the four. ✭ If you choose to go on the Sunday, you cannot use this ticket to view ‘Best in Show’ in the arena, further costs will apply should you wish to see this. 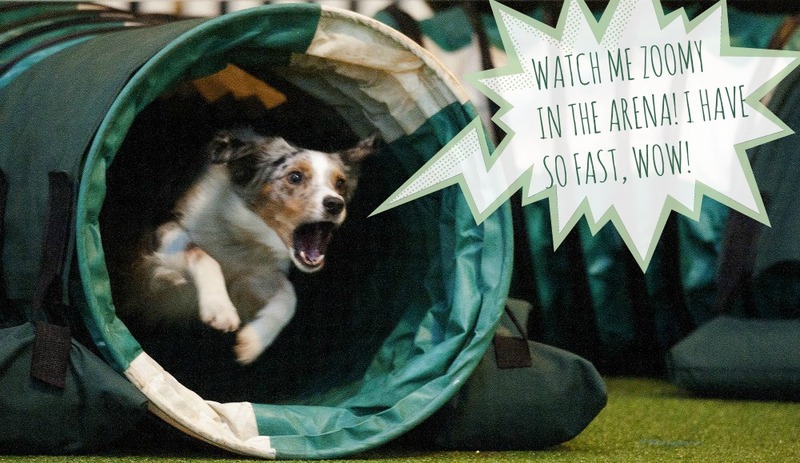 The ticket IS valid for the rest of the spectacular that is Crufts, though. ✭ Over 400 trade stands with special show offers and exciting new products for you and your best friend! Discover Dogs / Finding the right breed http://www.crufts.org.uk/content/whats-on/discover-dogs-at-crufts/Get your paws on some actual fur! Don’t want to take the chance of missing out on tickets? or you’ve come to this post all disappointed because you didn’t win Ellie’s tickets?… I don’t blame you, worry not, click the link below and you can buy some right there. 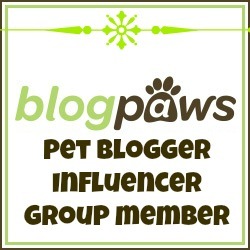 PAWS CROSSED FOR OUR WINNERS!